Our trip to France included an encore visit to the chapel at Ronchamp, Monet’s Garden, and Vincent Van Gogh’s home/burial site at Auvers-sur-Oise. We really enjoyed the revisit after 10 years. 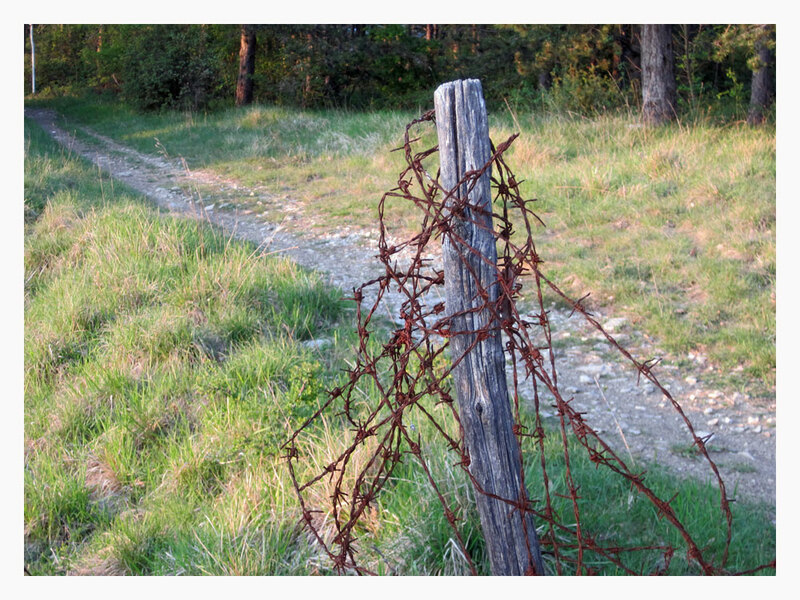 The trip offered an opportunity to better understand what has changed within each of us—both the encouraging and discouraging aspects, including the a few tangles of rusted barbed wire we got snagged on a few times. The fresh perspective gave us a new appreciation of our life together as partners.